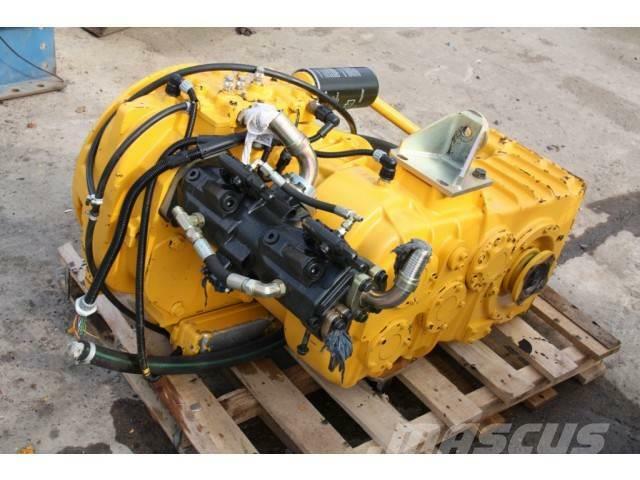 Додаткові інформації Low hours Volvo L70D transmission, including 2 hydraulic pumps. Transmission is in very good and clean condition. Inspections are welcome.